Cyndi has been a part of the Stockwell & Connor, PLLC team since October 2005 as a Legal Assistant and Office Manager. 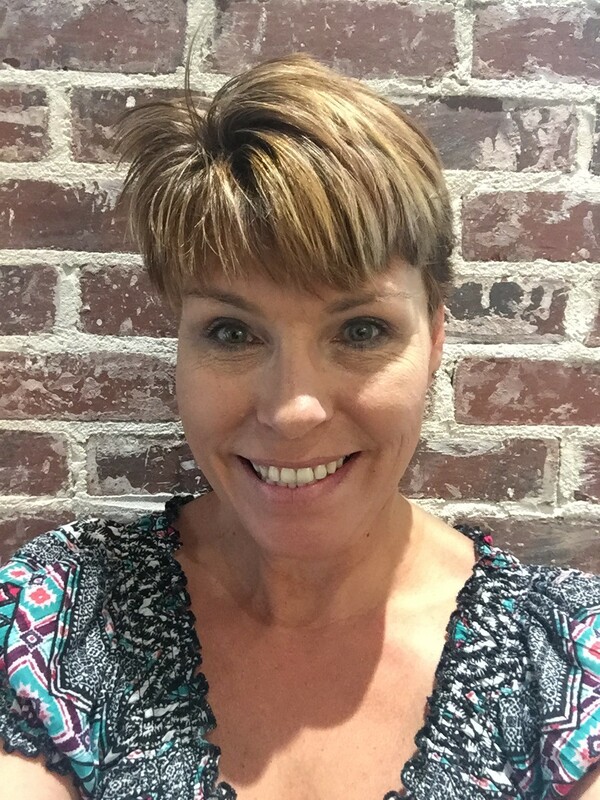 Prior to joining our team, Cyndi worked for other small firms in the Northeast Oklahoma area and brings over twenty years of experience to our firm. She graduated from Pryor High School in 1987 and attended NSU in Tahlequah and NEO A&M in Miami. She has been a member of the National Association of Legal Assistants since 2001 and American Bar Association since 2015.